Peugeot is making an entry into the Indian car market and it seems to be getting SUVs too. The Peugeot 3008 will be an all new SUV that will be making its entry into India as a mid-size SUV. 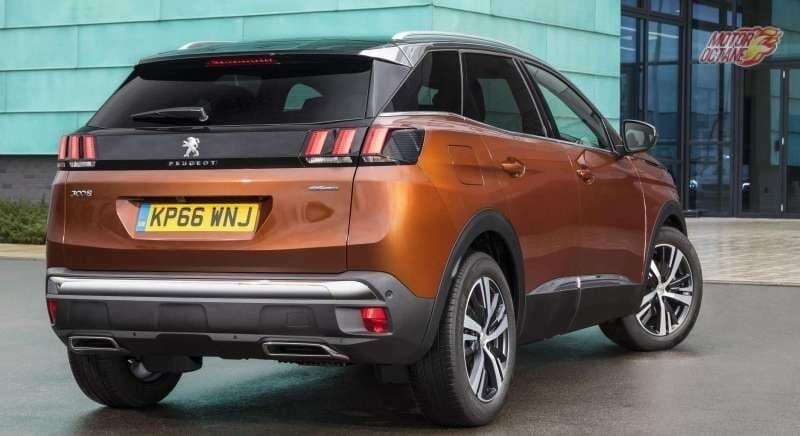 The Peugeot 3008 will be offered in the Indian car market as an all SUV that will be somewhat longer than 4 metres in length. 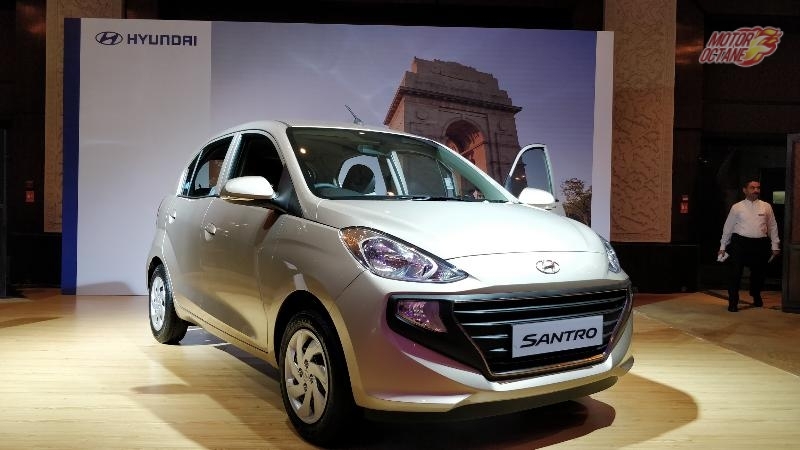 The French automaker is looking at getting multiple new products into the Indian car market. Peugeot is looking at getting a premium hatchback, sedan and an SUV to the Indian car market. The Peugeot had come to India back in 1990s with a 309 sedan. This new SUV will be an exciting product from the brand. 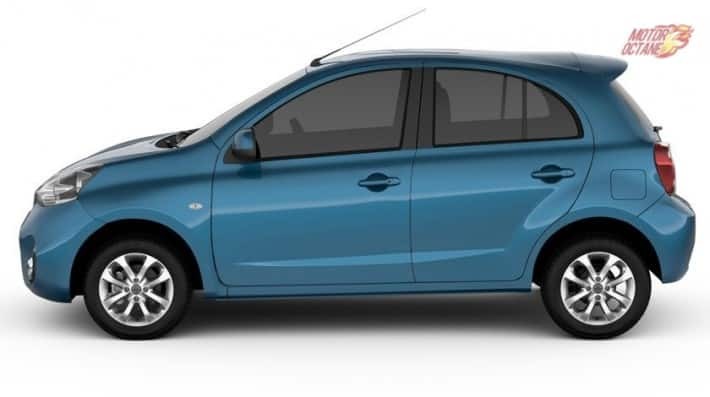 Peugeot is looking at localising its products for the Indian car market and it has procured the Hindustan Motors plant in Chennai. This is where the Isuzu SUVs were manufactured. 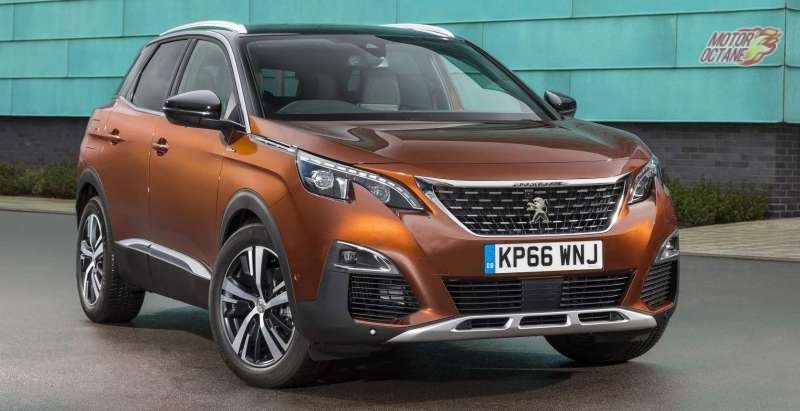 The Peugeot 3008 is one of the highest SUVs in this segment in Europe and there have been reports of it coming to India. 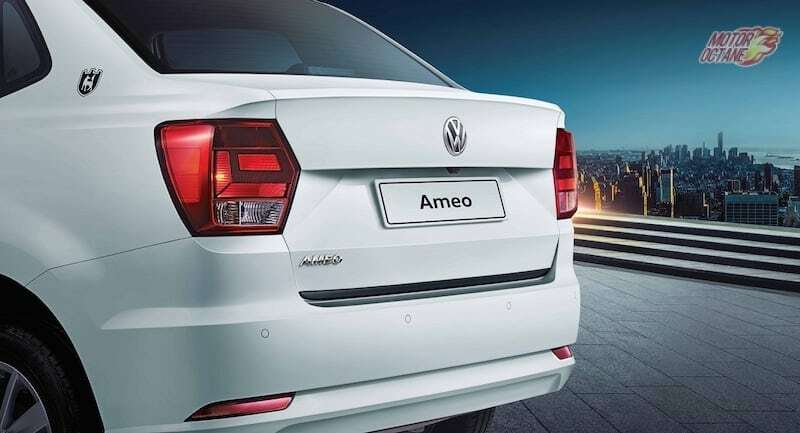 In length, this SUV will be about 4.2 metres, will come with 1.2-litre turbo petrol and a re-engineered 1.5-litre diesel engine for the Indian car market. 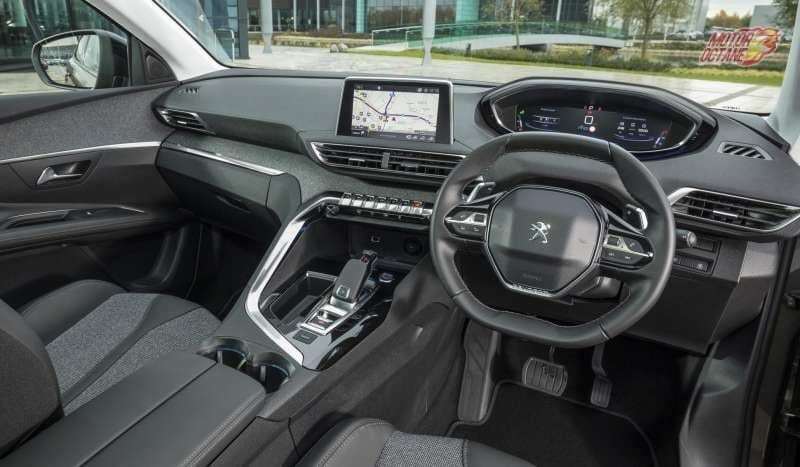 Peugeot will be getting this new SUV with an automatic, at least on the petrol engine. 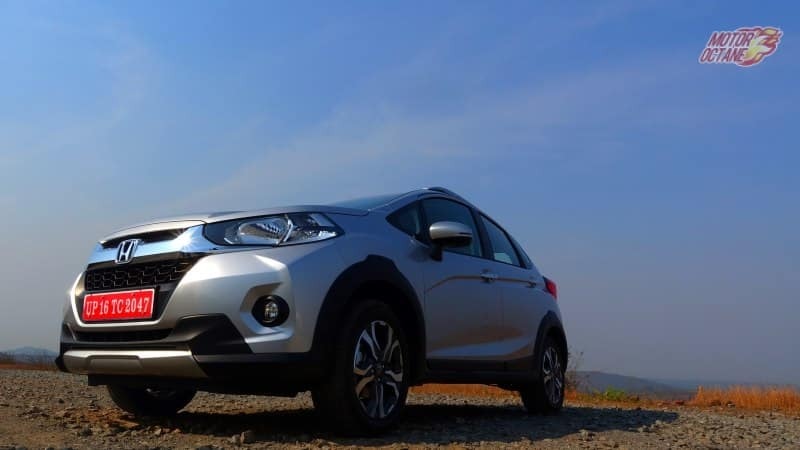 This will be a front-wheel drive SUV and not an all-wheel drive for India. PSA Group shall commence its operations in India by 2020. It will not be anything before this, that Peugeot will commence its Indian car operations. 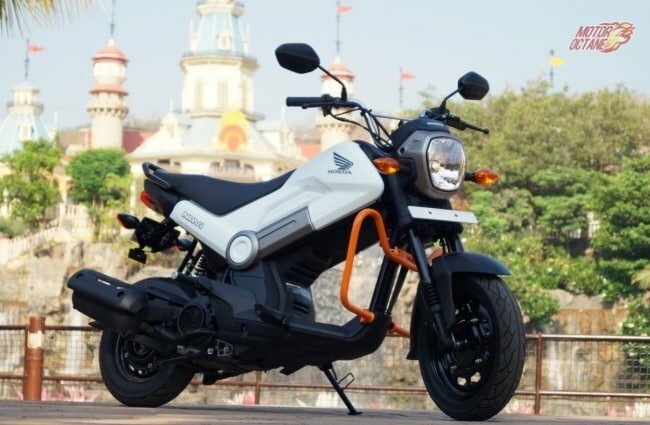 Peugeot might have come a bit late to the Indian party and it seems so. 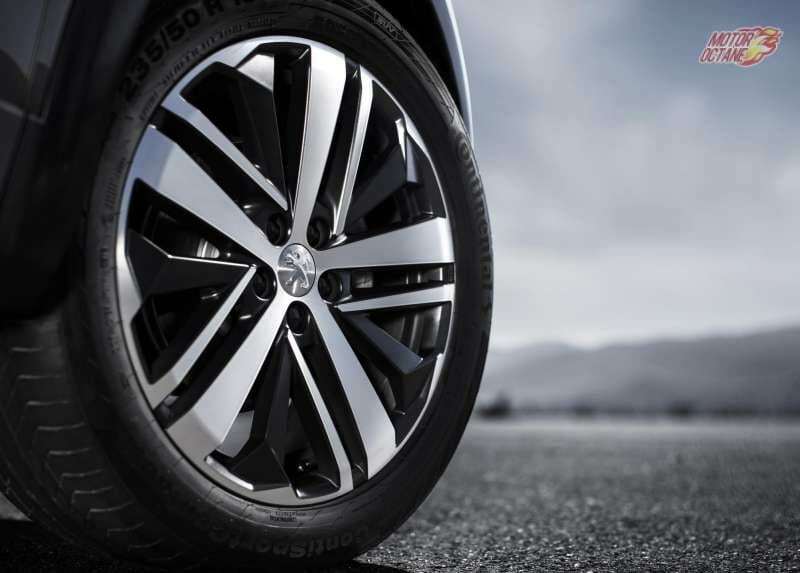 The French car brand will be looking at adding more products on offer. The Peugeot 3008 will be the first SUV on offer from them. 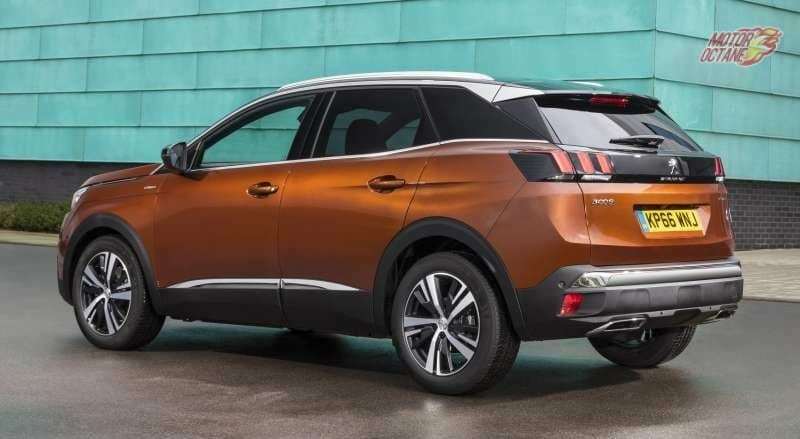 The Peugeot 3008 will be priced in the range of Hyundai Creta itself. 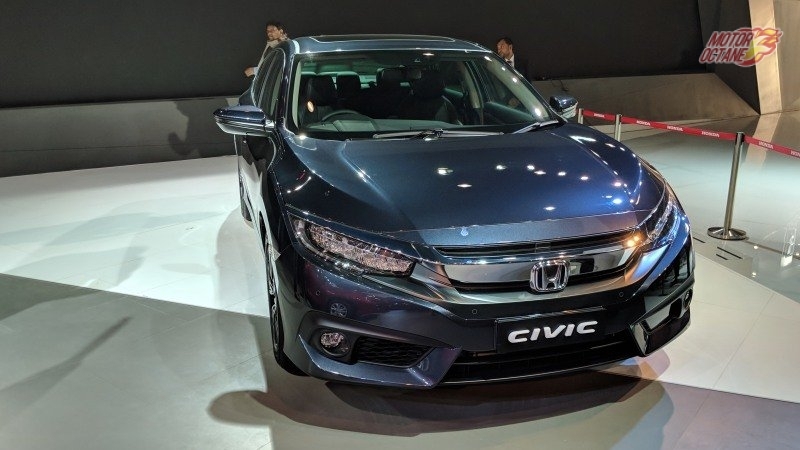 So, we can expect it to come for ₹ 10 lakhs for the base model, going up to ₹ 17 lakhs (on-road pricing). The Peugeot can be cheaper only if it gets a high localisation for this product. This is the only way by which it can turn around its table in its favour. Lower cost of production, service and even cheaper ownership experience. 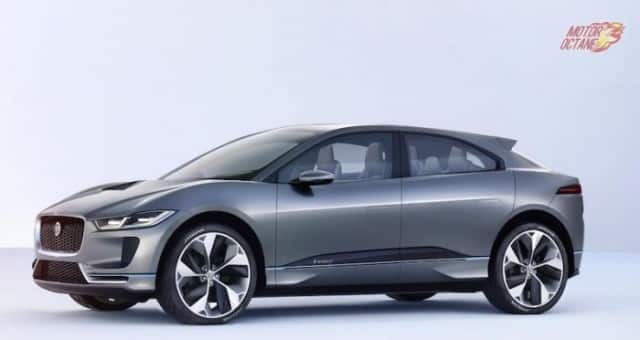 This will help the Indian car market to get another new strong brand, else it will be just another car brand. This French car group has a radical design for most of its cars. The same goes for the 3008. 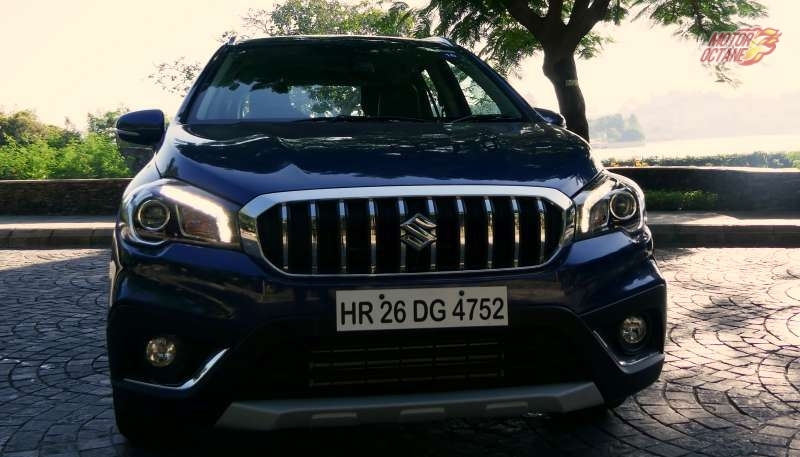 This new SUV has a large front grille, a cool looking front bumper and the headlamps are stylish too. 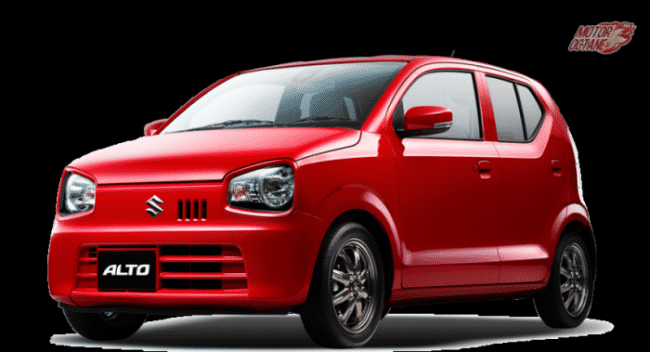 The front fog lamps also stand out in styling. 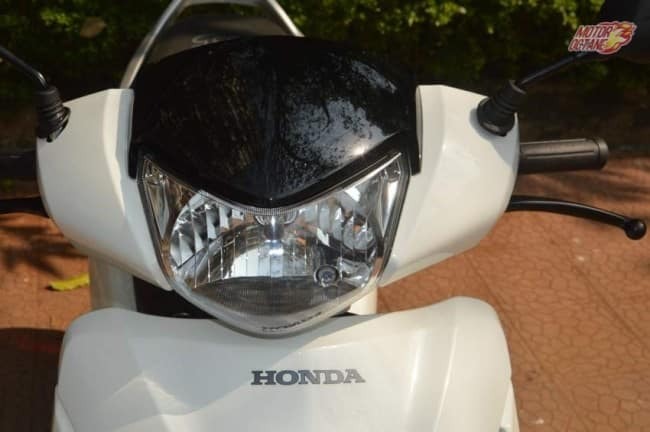 The headlamps look different and will catch attention. The side profile is very crossover like. The side profile glass area looks unique in design. The only talking point here is the dual tone on offer on the C and D pillars. The rear continues with radical styling. The tail lamps seem to have been inspired from the Mustang. The overall styling makes it look different. It will have good presence. It will have aluminium roof rails and a sloping roofline. The French design continues inside the SUV too. The dashboard design is like a cockpit. 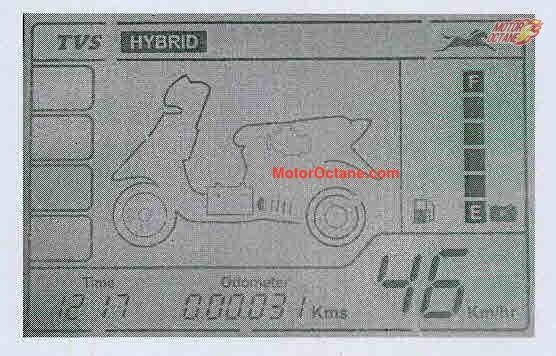 There is a stylish instrument cluster, racing-inspired steering wheel with controls and paddle shifters. The centre console is neat with a large touchscreen, controls for air-con and a cool looking gear knob. There is blue ambient lighting inside and the cabin looks cool. All black interiors prevail. This is a five-seater SUV and equal emphasis should be given to the rear seat space. 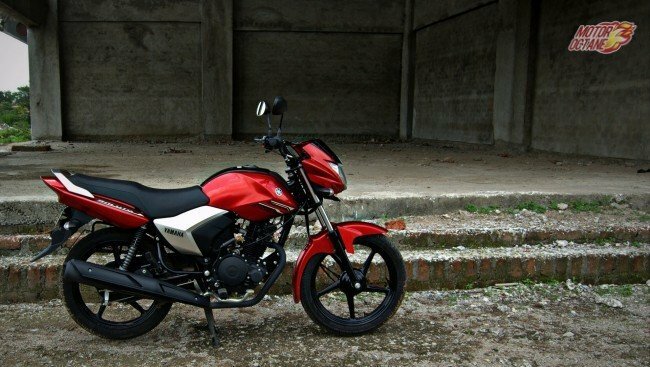 This will help Peugeot to add more sales numbers into the Indian car market. A 1.2-litre turbo petrol engine will be used on the Peugeot 3008. This will churn about 131bhp of power and it will come with six-speed manual and automatic transmission. 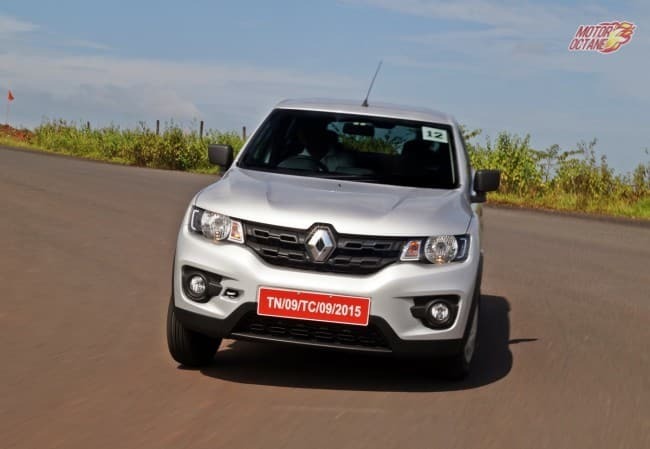 The diesel will be adopted for India with a 1.5-litre mill churning about 120bhp of power. This engine will also come mated to a six-speed manual transmission. In Europe, Peugeot even sells it with a 2.0-litre diesel engine, which might be the correct choice for the Indian car market. Peugeot has been known for its frugal engineering and efficient diesel engines. This could be its opportunity to showcase its ability to get high-class diesel engines. At the moment, Renault only has the K9K diesel engine, which known for its mileage than its performance. 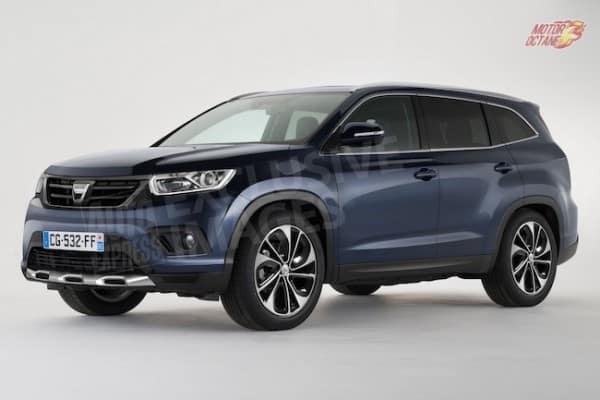 This new French SUV will go up against the Hyundai Creta, Renault Captur and the Nissan Kicks SUV. These will be the three competing SUVs against the 3008. That was a surprise for us also.